Like for example Uncle budmass? Haye Yeh khush-fahmiya ... yar logo ko itni khuish-fahmiya kyon ho jati hain. Chalo iss pe kisi ke paise nahi lagte. 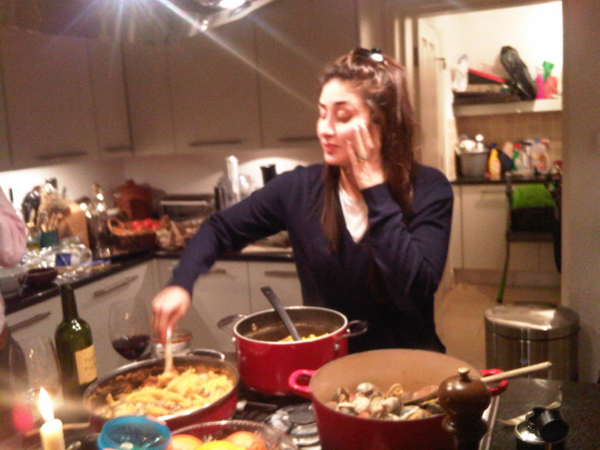 I will find very difficult to clean that kitchen after the dinner is over. Saif never misses a chance to spend some quality time with his kids. Seen here with his daughter Sara. 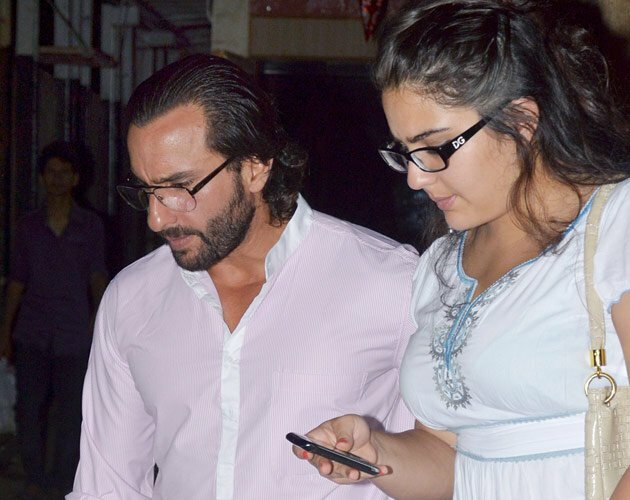 Saif's daughter wants to enter Bollywood. 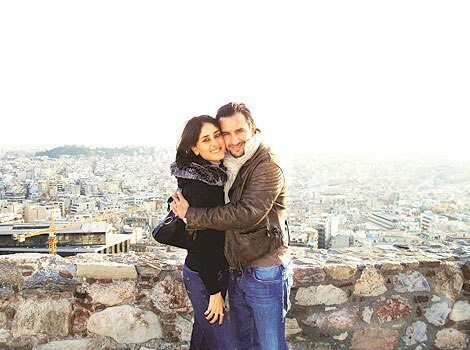 Saif, however had a word of advice for her lil one - to lose some weight! Daughter of Saif & Amrita singh, as your Image content says. ARE YOU DUPE OF SONIA ? Posting in Sonia's thread means I am her Dupe ? this means even Budmass is dupe of Sonia for posting in this thread.. and now me too. I am not sonia's dupe! What's her status on FB? but thats there for months now.